Occasionally, you still get a good Star Wars game. 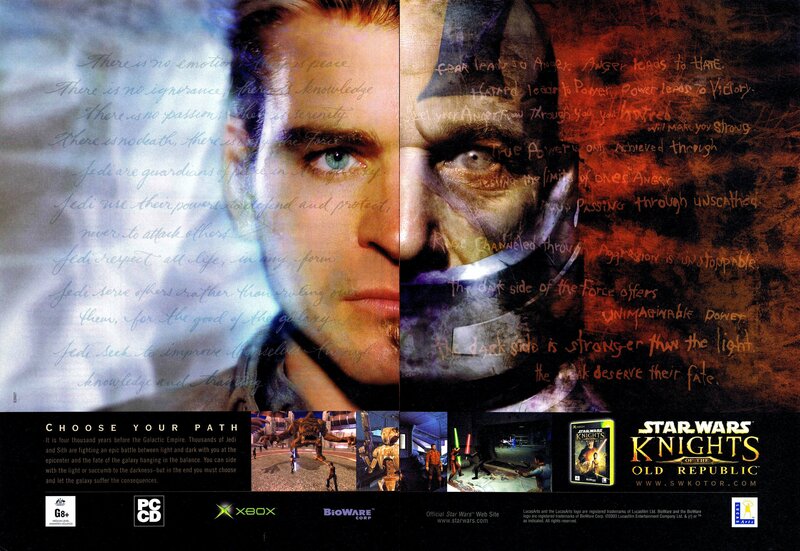 Star Wars: Knights of the Old Republic was the first RPG based in the Star Wars universe. Set thousands of years before the Battle of Yavin, Knights of the Old Republic gave us an insight into what went on between the Sith and the Jedi when they were at their height. Of course, it seems very little changed in terms of technology in those 3000+ years.